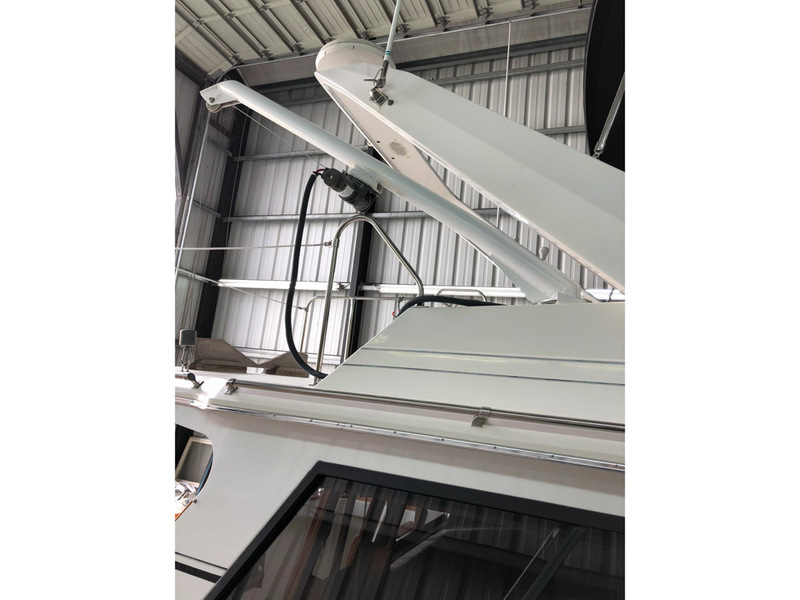 One of Bayliner's most popular selling boats ever. 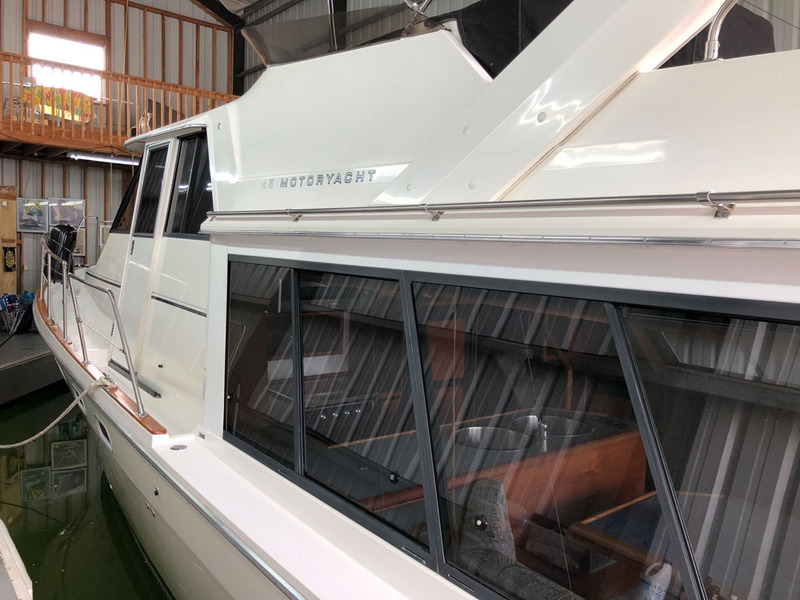 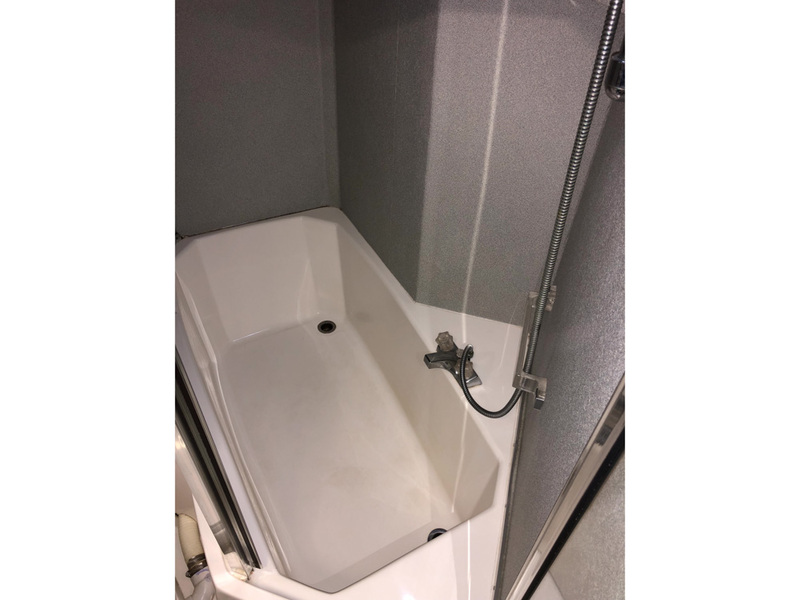 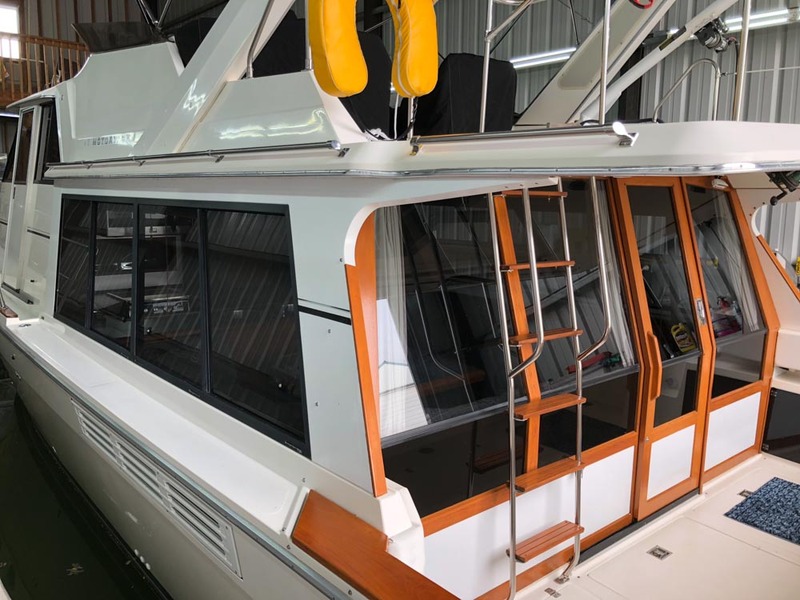 With a large enclosed cabin, this boat is great for the Northwest, great for family cruising and adventures on the river. 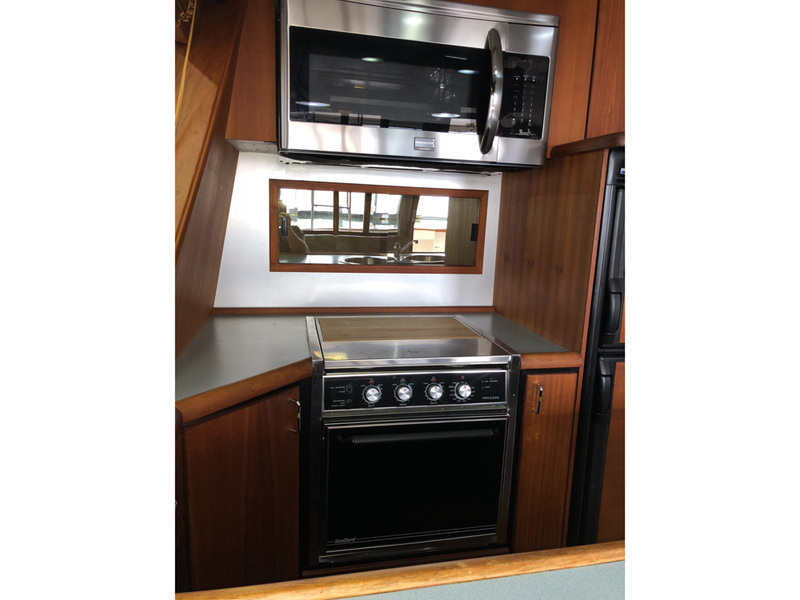 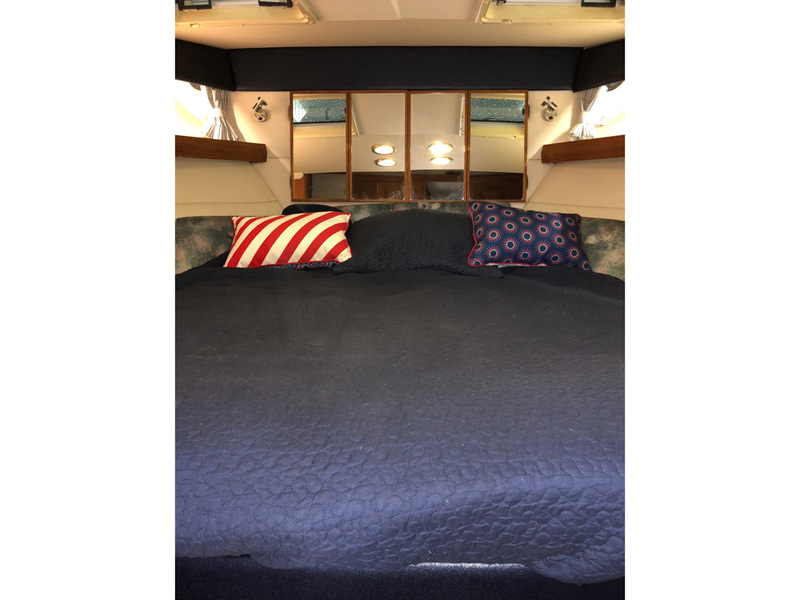 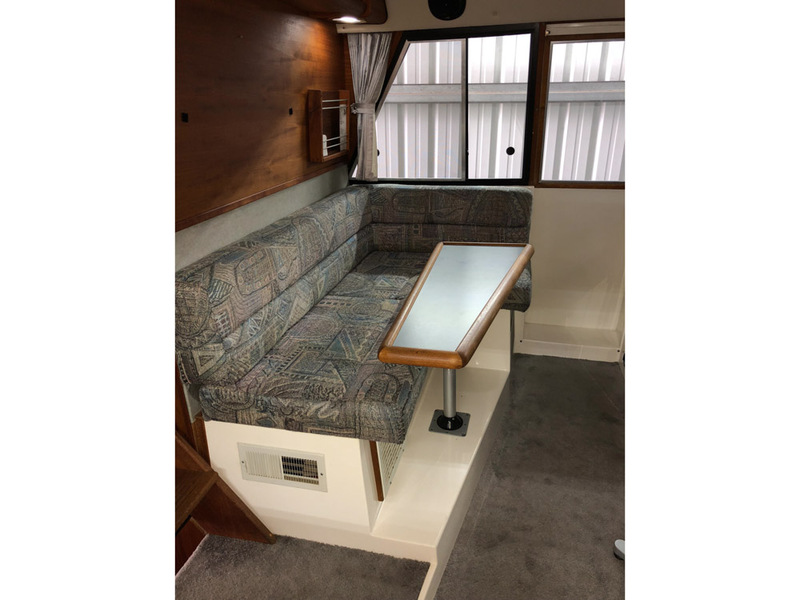 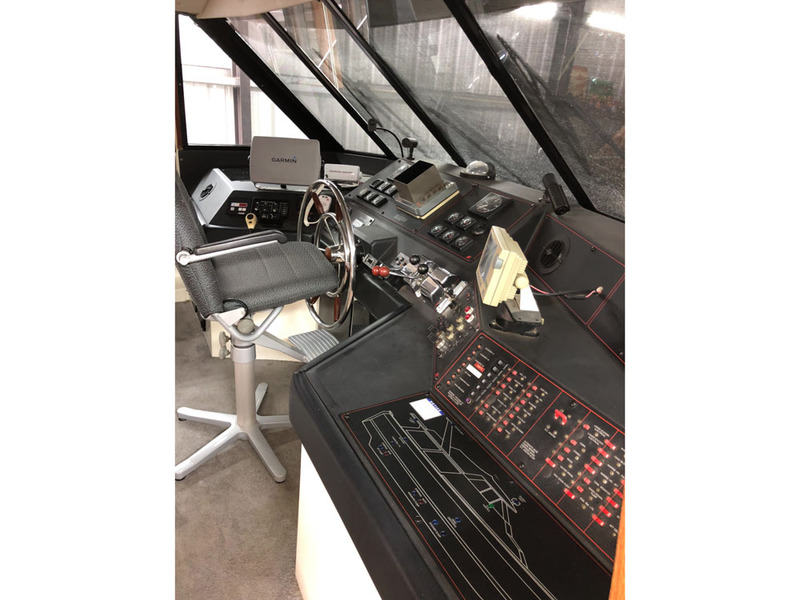 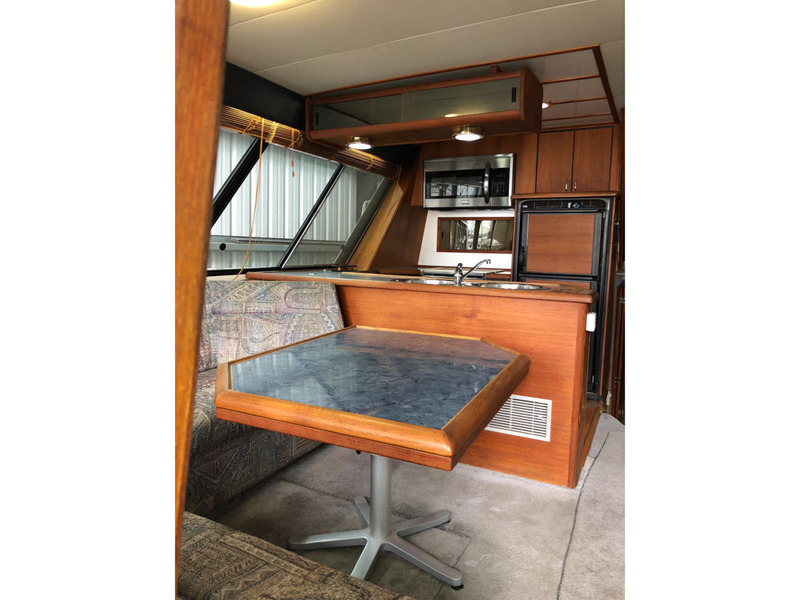 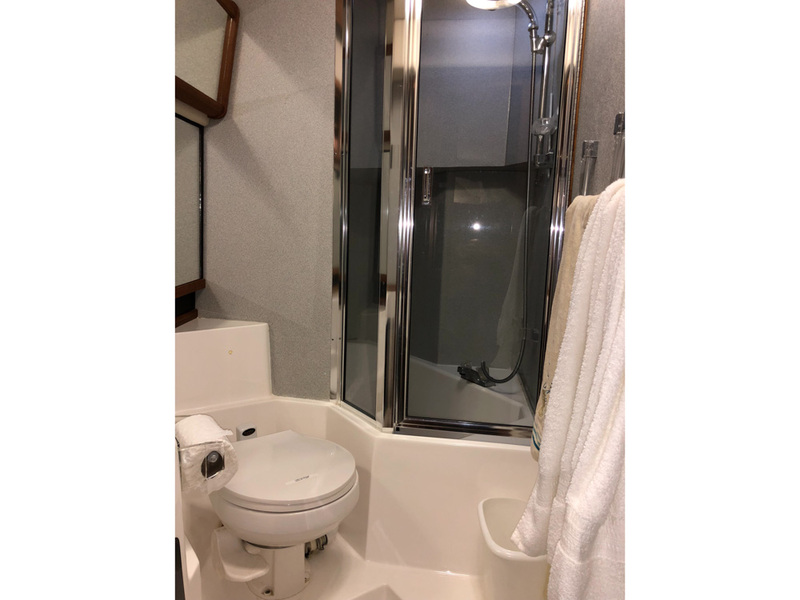 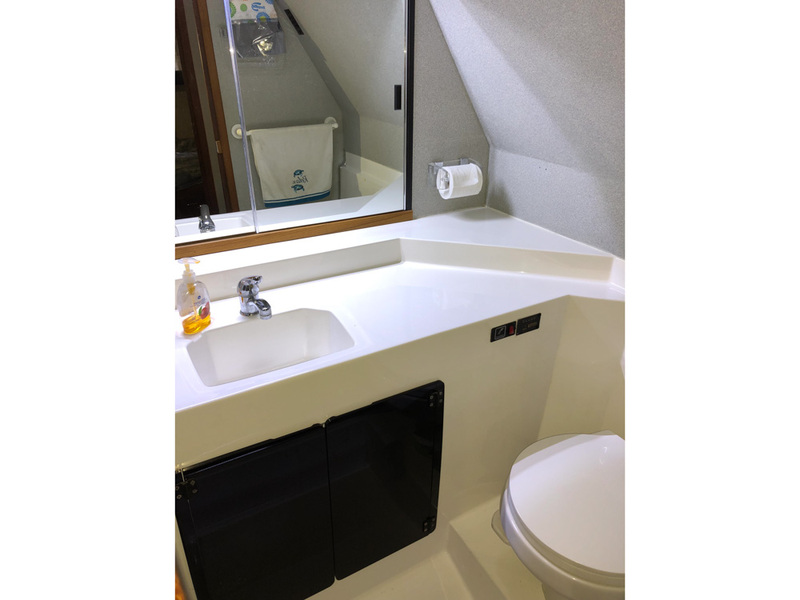 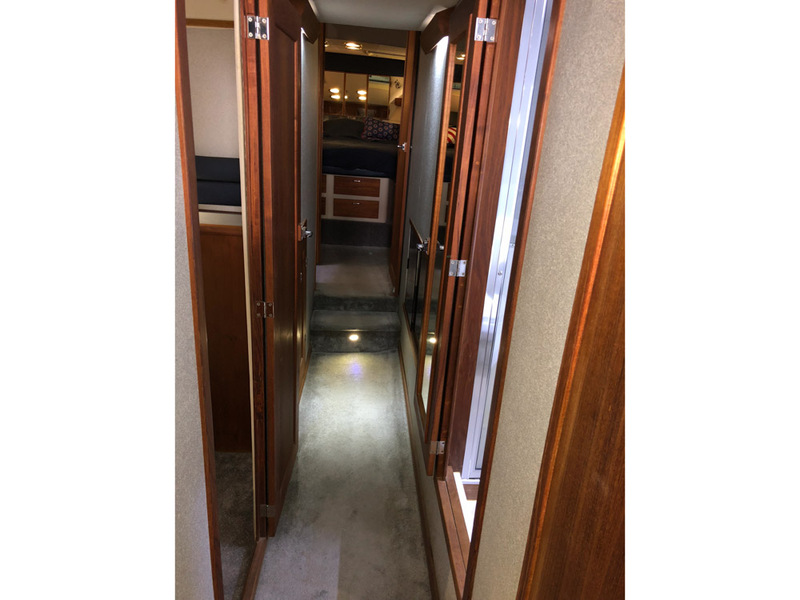 Raised pilothouse model with 3 staterooms, sleeps 6 plus, 2 heads and showers, nice salon and galley, great space to entertain, and a place to sit or fish off the back. 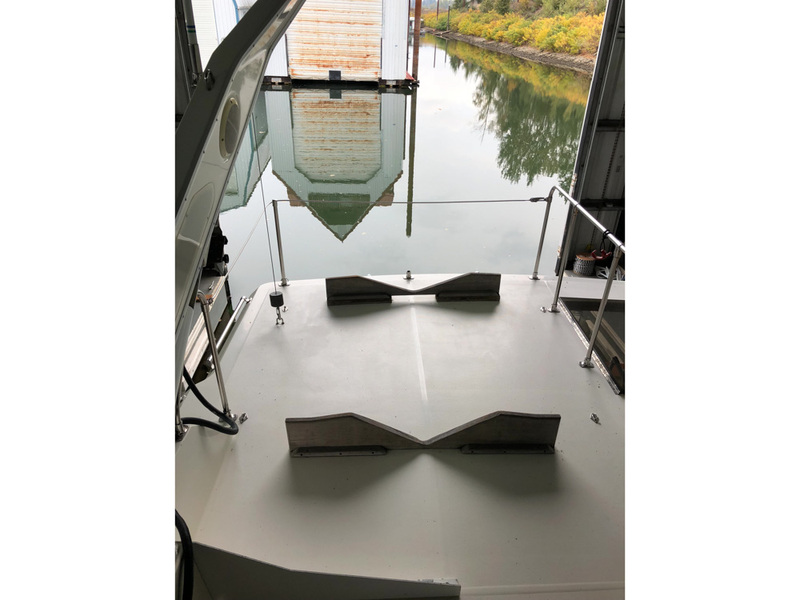 A perfect layout for fishing, cruising, entertaining, etc. 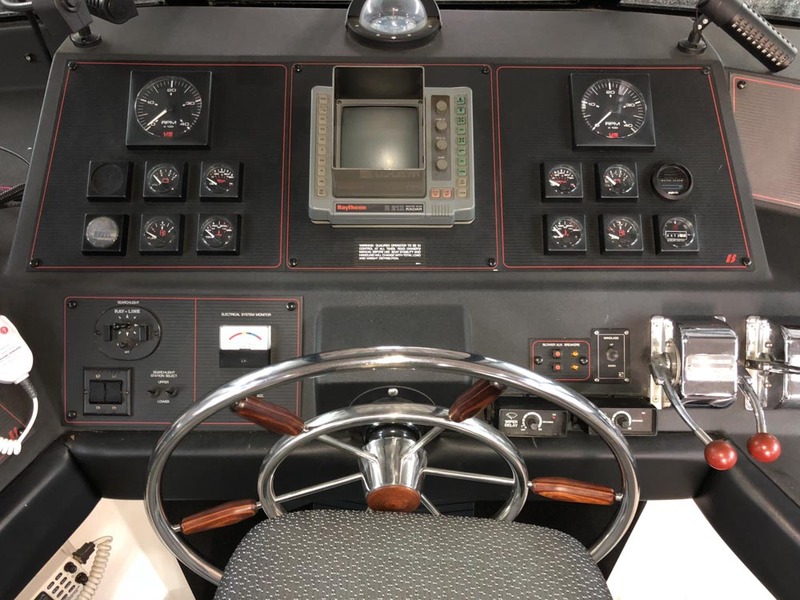 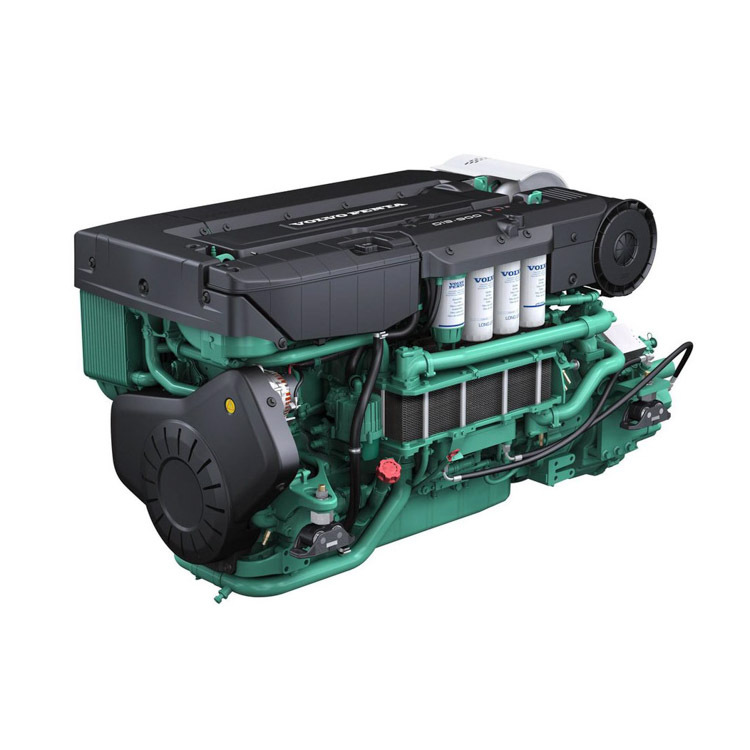 The Bayliner 4588 Pilothouse has long been recognized as one of the best big boat buys in the industry. 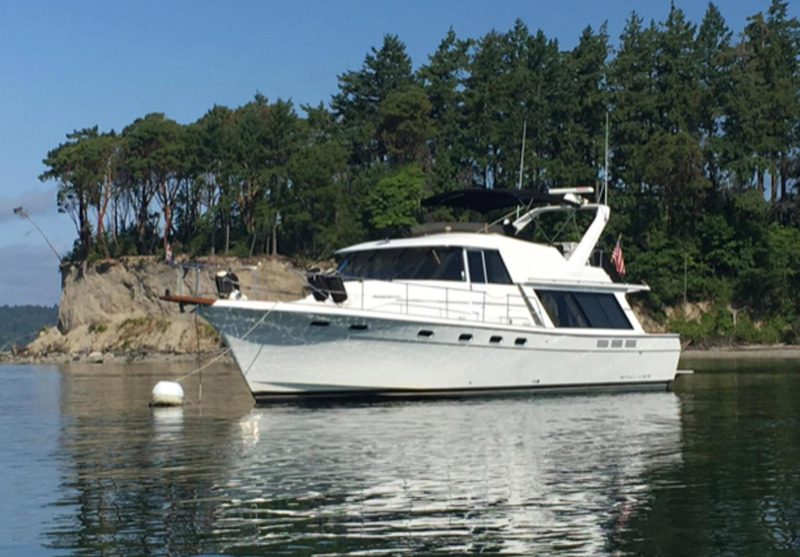 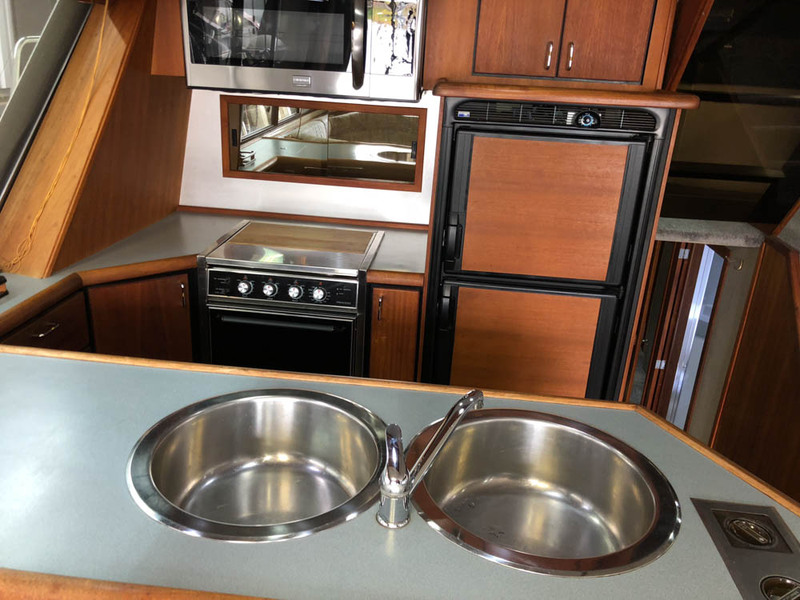 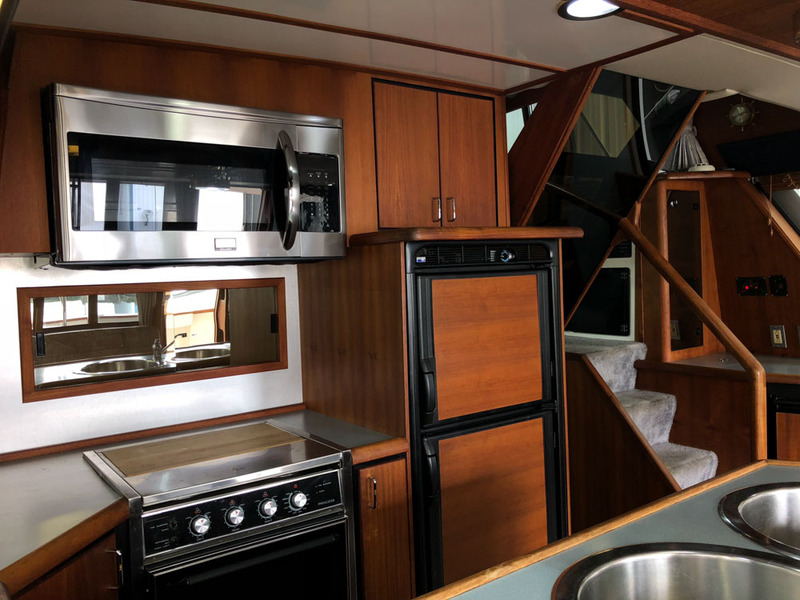 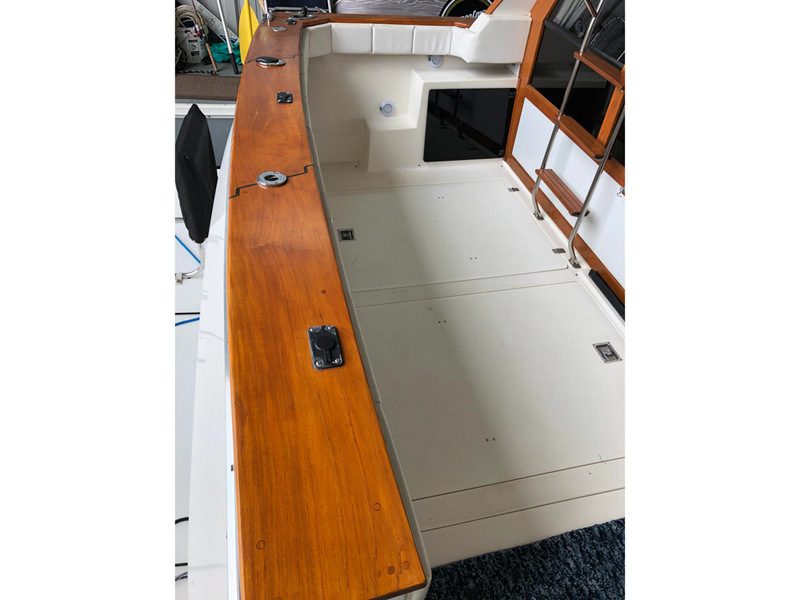 Her classic Pacific Northwest profile is timeless, and comfortable accommodations make her an appealing boat in today's used market. 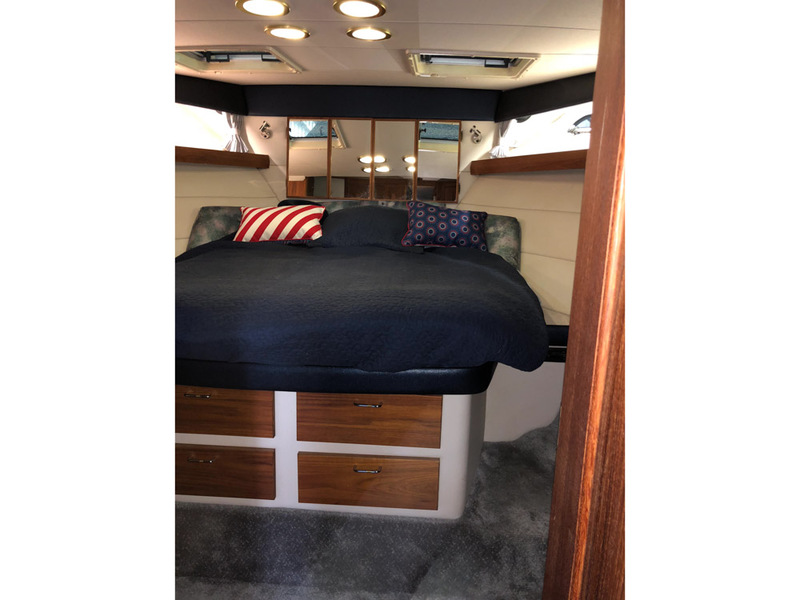 Built on a low-deadrise, fully cored hull with a shallow 15-inch keel, the Bayliner's raised pilothouse floorplan includes two double staterooms as well as a third stateroom/office that opens into the master stateroom.